To enable effective collaborations between humans and cognitive robots, it is important for robots to continuously acquire and learn task knowledge from human partners. 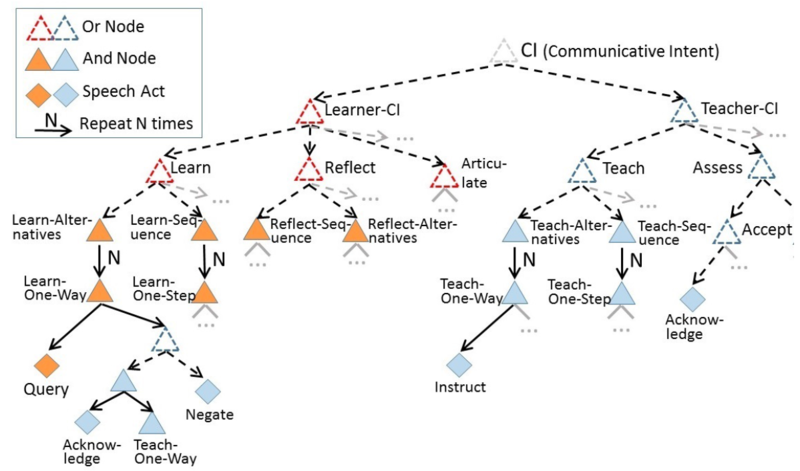 To address this issue, we are currently developing a framework that supports task learning through visual demonstration and natural language dialogue. One core component of this framework is the integration of language and vision that is driven by dialogue for task representations. This paper describes our ongoing effort, particularly, grounded task acquisition through joint processing of discourse and video using And-Or-Graphs (AOG).